Blue Bakery and Urgent.Agency are happy to announce that we have won the assignment to develop a vision and concept for the Citizens House (Borgernes Hus) in Odense, DK. The task is to develop and combine the main library, citizen’s service and voluntary associations in a new coherent and user-friendly experience. In our design process with stakeholders, users, Odense Municipality and Danish Design Centre we use a number of cultural- and design tools and will develop an idea program for the Citizens House describing the house’s future functions, features, design principles and spatial and organizational relations. The aim for the Citizens House is to rethink the way that municipalities and citizens together can provide and generate welfare services. The Citizens House is expected to open to the public in mid 2017. 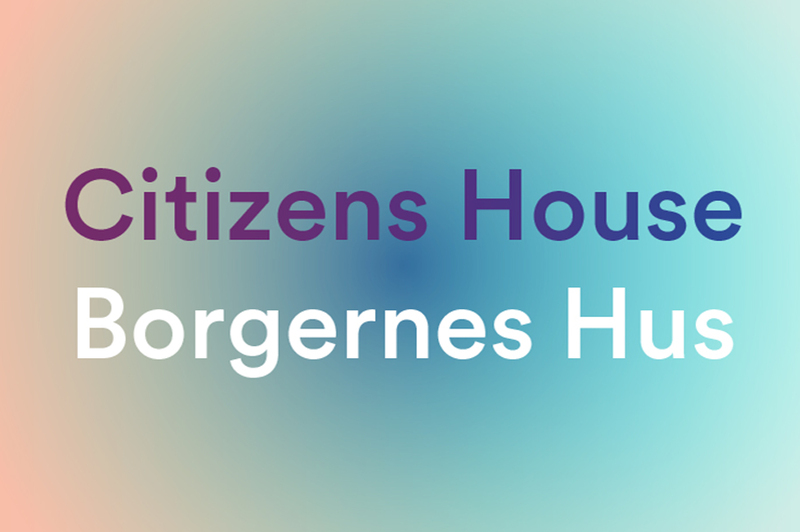 Together with the city’s future light rail, campus area and the transformation of the city centre (Thomas B. Thriges gade) the Citizens House will support the ongoing urban transformation of Odense City. The project is realized in collaboration with Danish Design Centre.